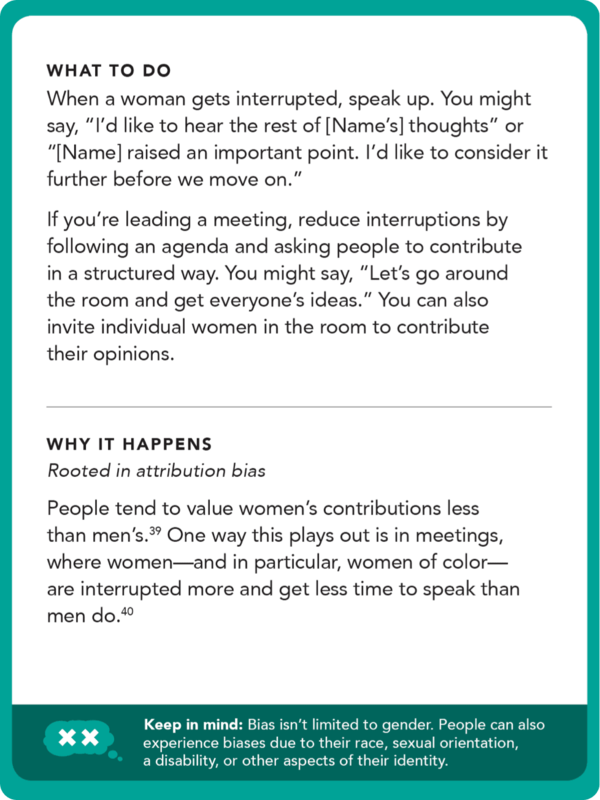 Pairing a card-based activity with a short video series, 50 Ways to Fight Bias gives people the tools to address gender bias head-on. 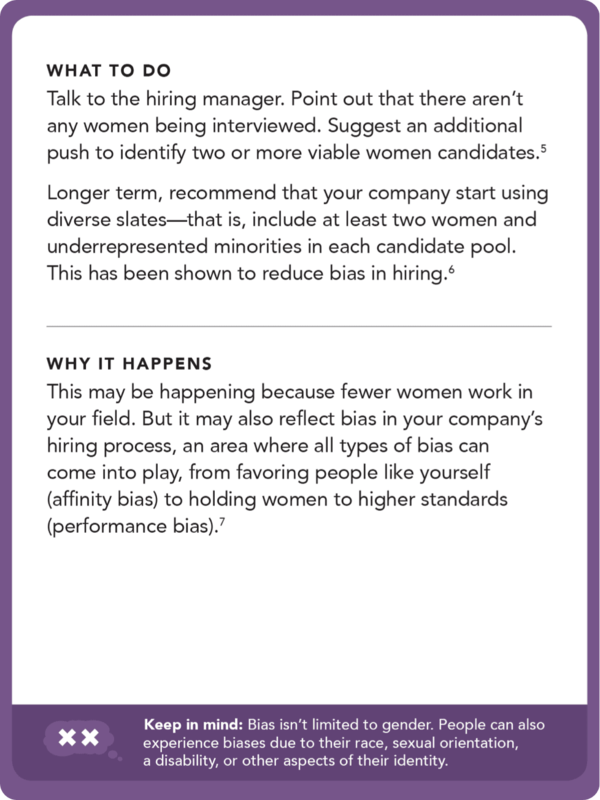 A deck of cards that highlights 50 specific examples of gender bias in the workplace, encourages group discussion and problem-solving, and offers research-backed recommendations for what to do. 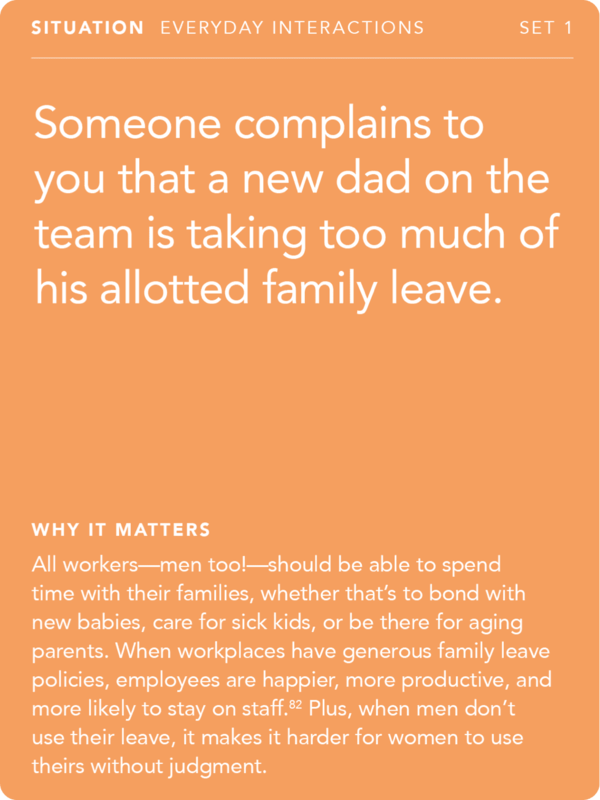 The cards are designed to engage people of all genders. The cards are also available as a digital version or a presentation for large groups or workshops. 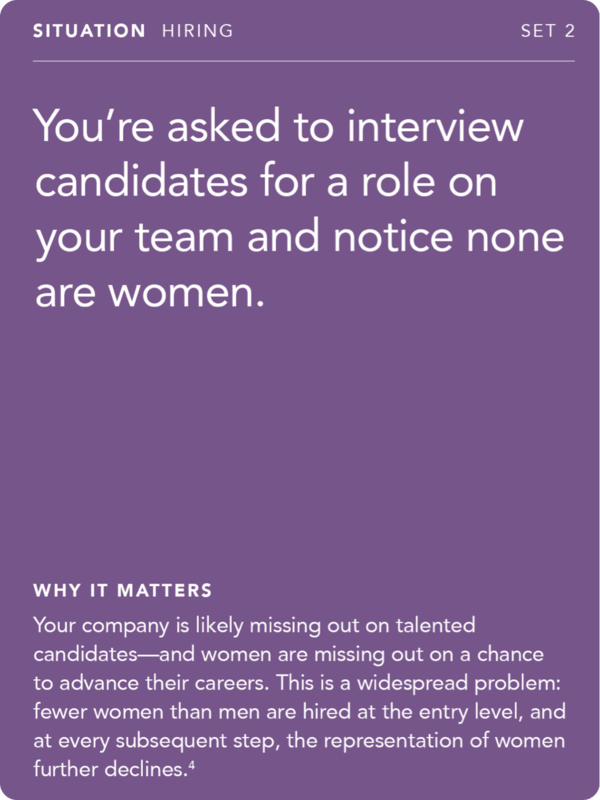 Developed in collaboration with gender experts from the Stanford VMware Women’s Leadership Innovation Lab and Paradigm, a diversity and inclusion strategy consulting firm. Six short videos that explain the five most common types of bias women face and address the concept of intersectionality—how women can experience multiple biases due to other aspects of their identity. 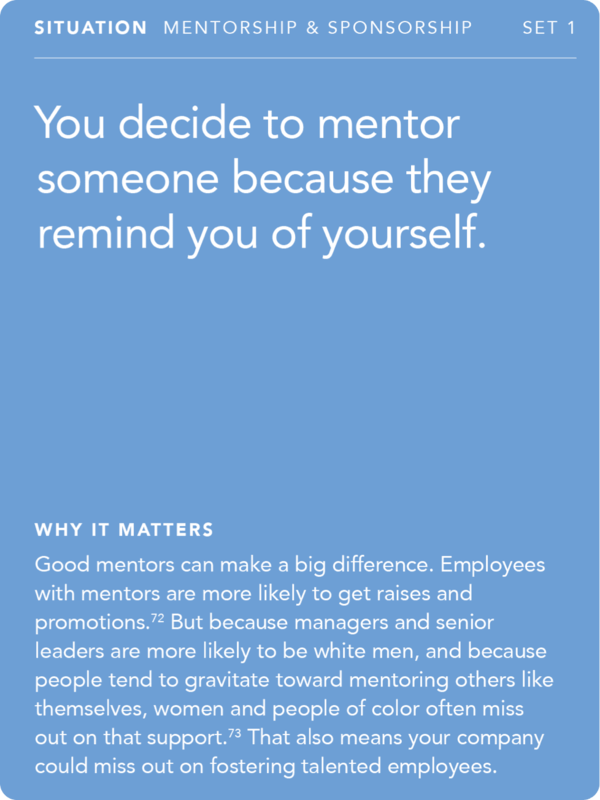 Many gender bias trainings leave men feeling attacked or alienated.2 50 Ways is designed to help men play a meaningful role in identifying and combating bias. 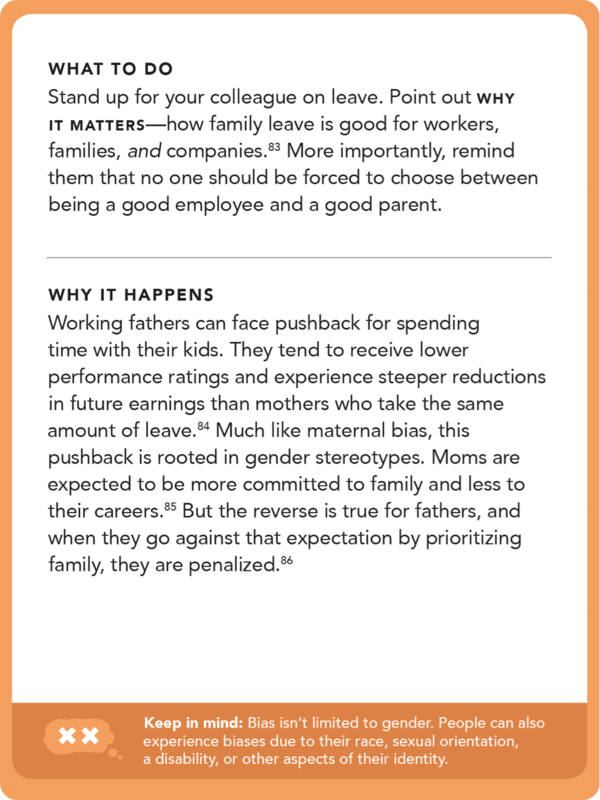 The advice on the cards is based on research from leading experts on gender, diversity, and inclusion. 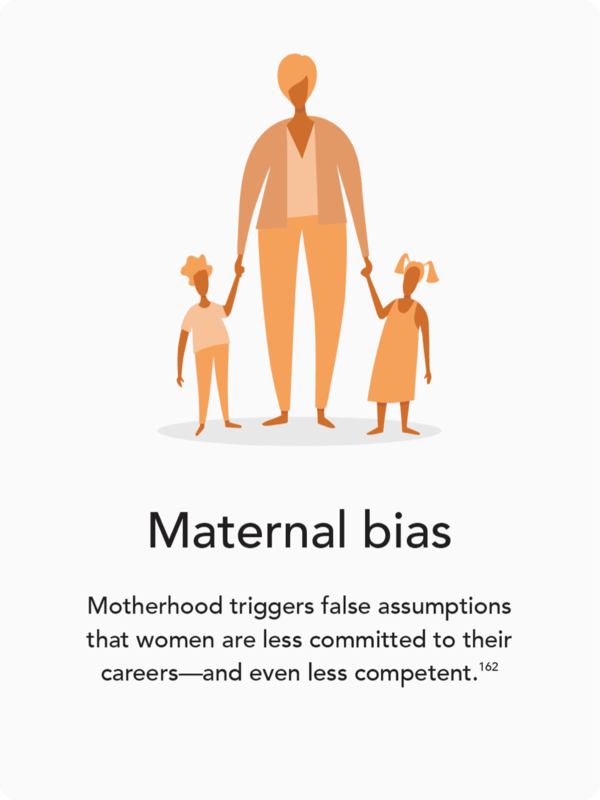 And every situation has been reviewed by experts to ensure that the program addresses the most common and impactful types of bias women face. You can engage with the 50 Ways cards and videos separately, but they’re most powerful when paired together. No matter how they’re used, the activity involves a few simple steps. 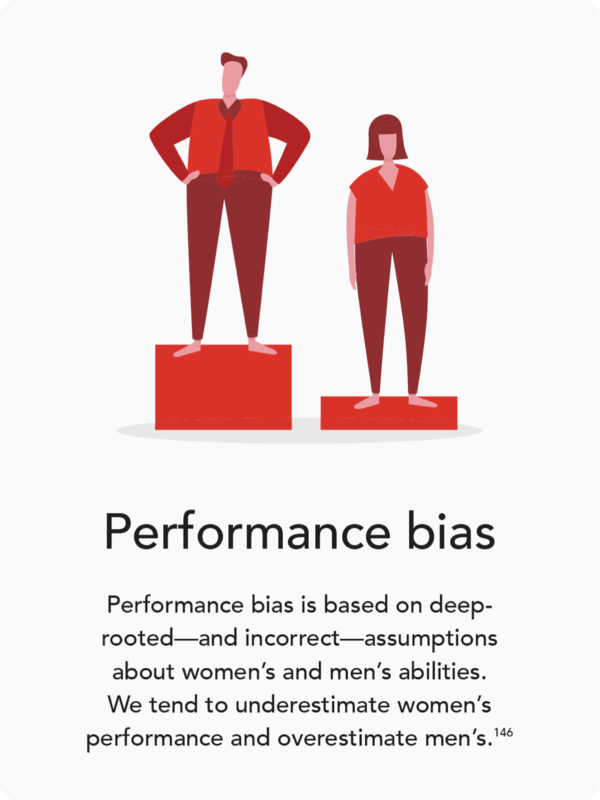 Participants start by familiarizing themselves with the most common biases women face—either by watching the 50 Ways overview video or reading the Bias cards in the deck. 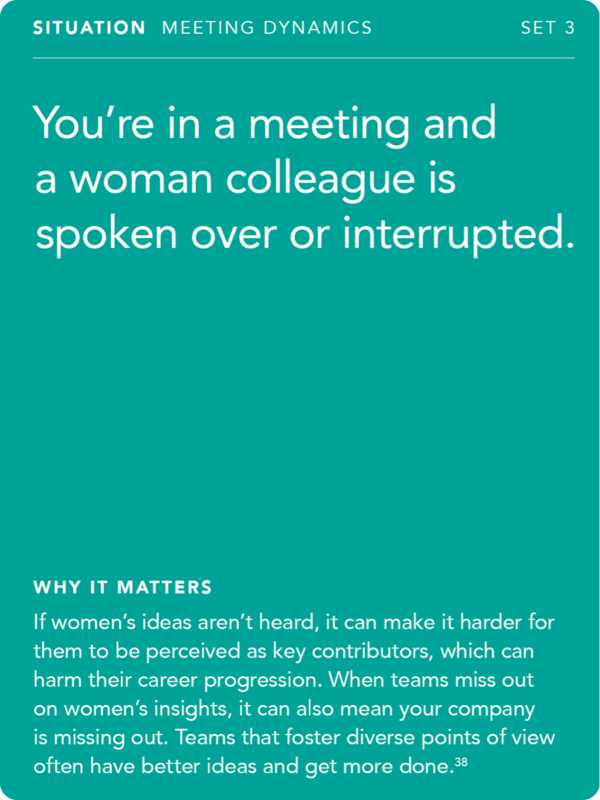 To frame why these discussions are so important, the group guesses the answer to the question on one of the deck’s Icebreaker cards. As a group, participants read specific examples of bias, share their own experiences, and discuss research-backed recommendations for what to do. As the activity wraps up, participants commit to take one action to fight bias based on what they learned. 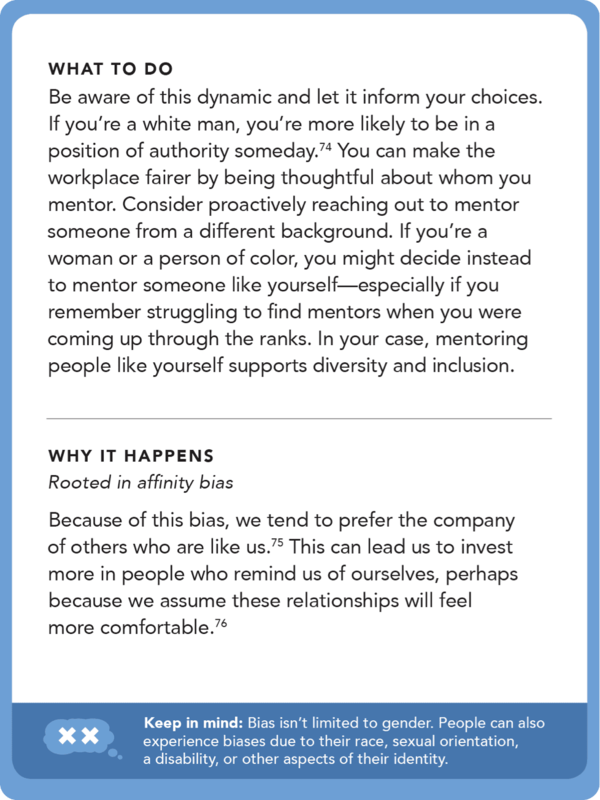 The 50 Ways to Fight Bias cards come in three formats: a physical deck of cards available to purchase at cost, a free presentation to download, and a digital version. 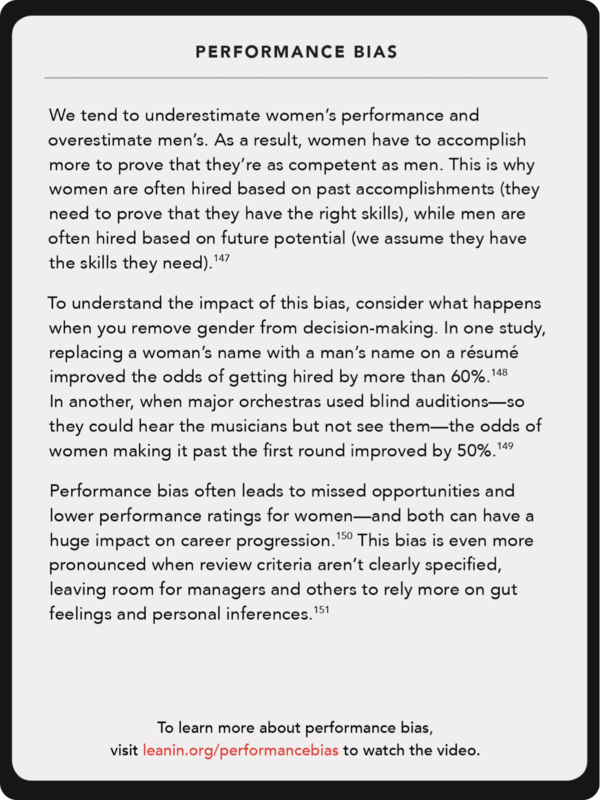 Shelley Correll, “Reducing Gender Biases in Modern Workplaces: A Small Wins Approach to Organizational Change,” Gender & Society 31, no. 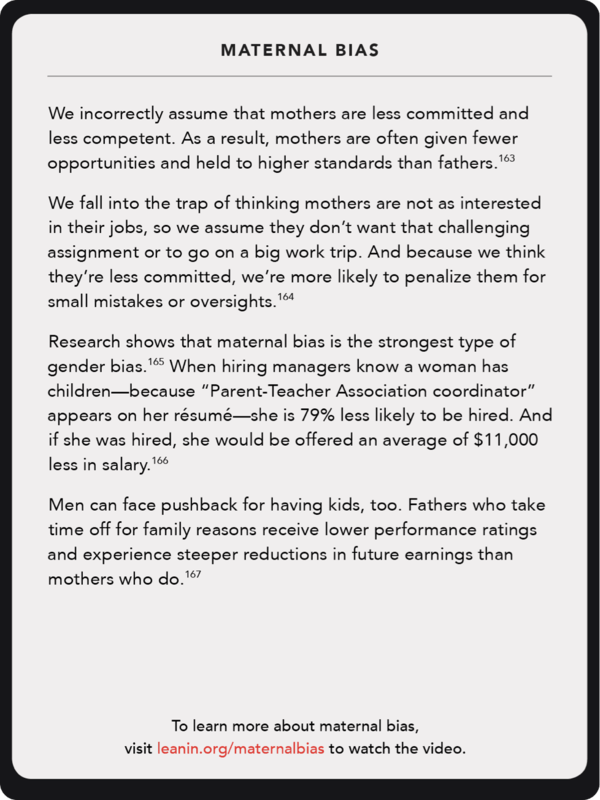 6 (December 1, 2017): 725–50, https://www.gsb.stanford.edu/faculty-research/publications/reducing-gender-biases-modern-workplaces-small-wins-approach. Rohini Anand and Mary Frances Winters, “A Retrospective View of Corporate Diversity Training from 1964 to the Present,” Academy of Management Learning & Education 7, no. 3 (2008): 356–72, http://www.wintersgroup.com/corporate-diversity-training-1964-to-present.pdf.